Community First: NAMI - Michael A. Gilkey, Inc.
It’s the first of a new month, and we’re proud to bring you another edition of Community First, our blog segment dedicated to the nonprofits we support in Southwest Florida. This month we’d like to introduce you to NAMI Sarasota County, our local chapter of the National Alliance on Mental Illness. NAMI Sarasota County works to improve the lives of individuals with mental illness, as well as the lives of their families and caregivers, through support, education, awareness, and advocacy. The families and members of NAMI Sarasota County offer understanding to anyone concerned about mental illnesses and the treatment of mental illness. The vision of NAMI Sarasota County is to make our community one in which people with mental illness can recover and lead productive lives free from stigma. Michael A. Gilkey, Inc. values the work that NAMI Sarasota County does in our community. 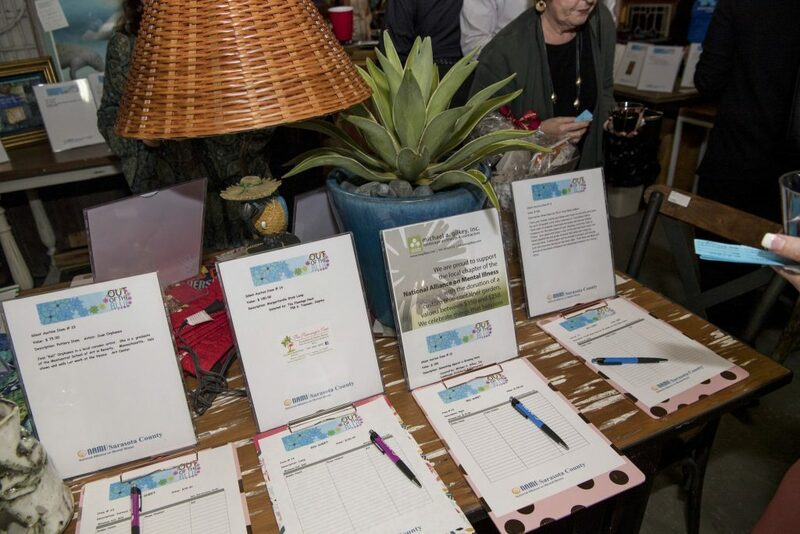 We are proud to have supported the organization through sponsorships and auction donations for the last two years at their annual fundraiser, Out of the Blue. This year’s event takes place on October 25 at Sarasota Architectural Salvage. Tickets are available here. We hope to see you there!